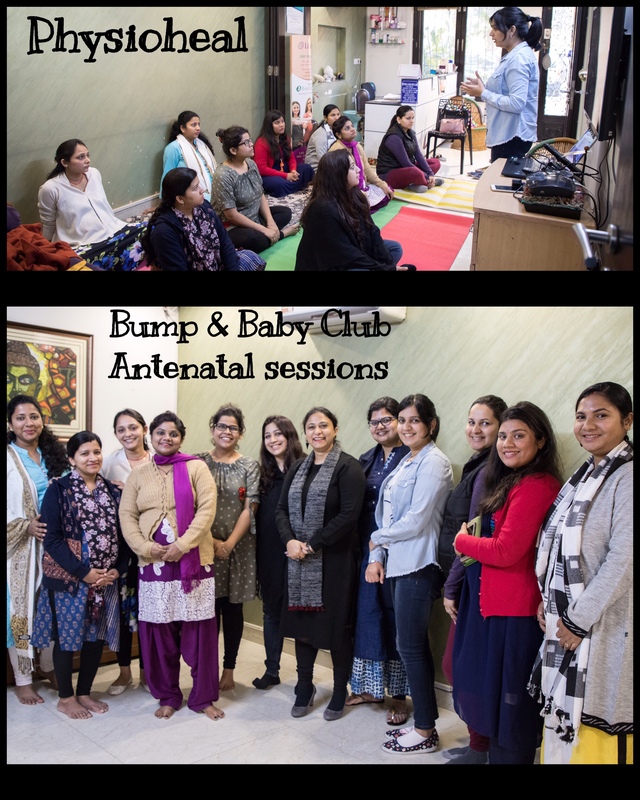 Bump and Baby Club Antenatal sessions conducted by Dr Divya Gaur organised an Antenatal Physiotherapy session with Cordlife sciences @ Dr Sadhna Singhal ‘s SRV Clinic, Paschim Vihar , an Eminent Gynecologist working at Action Balaji Hospital, New Delhi . Here are a few pictures of the event Feel free to contact us for an … Read moreAntenatal Physiotherapy for a Active & Healthy Pregnancy. Therapeutic Laser & Post Pregnancy Facial Palsy! Mrs Anshu developed Facial paresis after delivering her second baby. She visited a medical practitioner for the same. She was prescribed some medications and was also asked to take physiotherapy sessions. 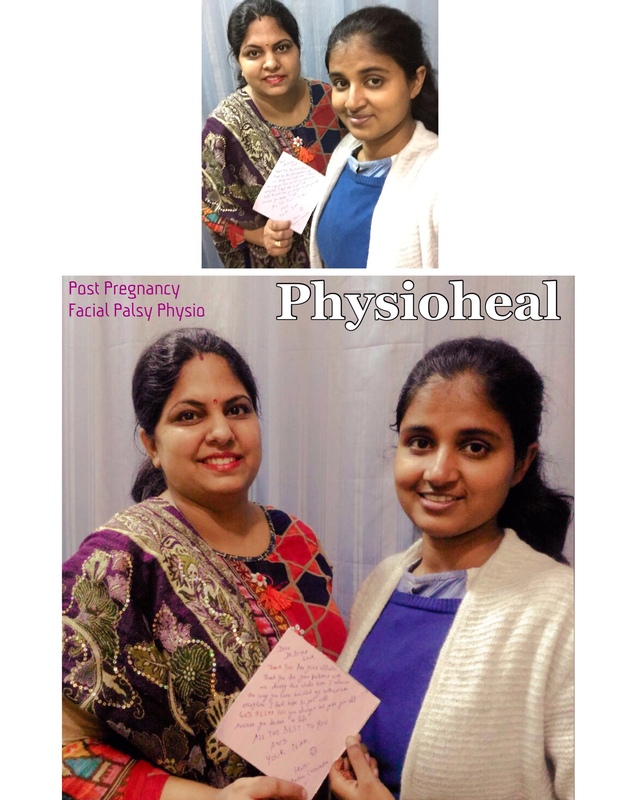 Physioheal Clinics have introduced therapeutic laser therapy for such cases apart from the normal Physio therapeutic protocol and have been able to achieve hundred … Read moreTherapeutic Laser & Post Pregnancy Facial Palsy! 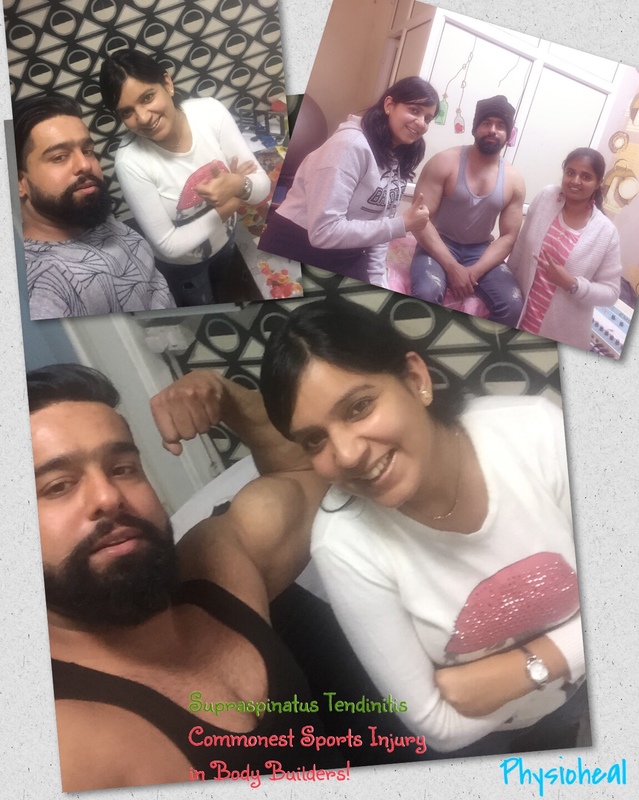 Bodybuilding, Muscle Repair and the Importance of Physiotherapy! Repetitive motions like lifting weights can set you up for overuse injuries, the most common of which is tendinopathy. Here’s how to avoid it, and what to do if it strikes. Weight training is an activity that requires repetitive movements on a consistent basis in order to maximize results. In addition to performing repetitive movements … Read moreBodybuilding, Muscle Repair and the Importance of Physiotherapy! Post Op -Screw Removal Ankle Stiffness – Patient testimony ! Our Patient at Physioheal has written a testimony about his treatment journey with us. Name – Gaurav Bhagat Age – 33 years Job – Administrative Professional in $100 Mil company based in India Residence – Rishi Nagar, New Delhi Situation before Sessions – Morning Stiffness around right ankle joint , Night Pain in right ankle, … Read morePost Op -Screw Removal Ankle Stiffness – Patient testimony ! Gestational Diabetes- Get a proper diagnosis before getting stressed !out ! Gestational diabetes mellitus (GDM) is a condition of abnormally raised blood sugar levels that may occur in the second part of the pregnancy and goes away once the baby is born. Some women with gestational diabetes may need no treatment, some need a strict diet and others may need insulin injections. Testing for gestational diabetes … Read moreGestational Diabetes- Get a proper diagnosis before getting stressed !out !